O.J. 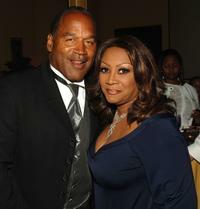 Simpson and Patti LaBelle at the Jermaine Dupri and the Crown Royal's Kentucky Derby Bash. Ron Harper and O.J. 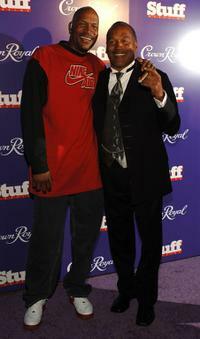 Simpson at the Jermaine Dupri and the Crown Royal's Kentucky Derby Bash. 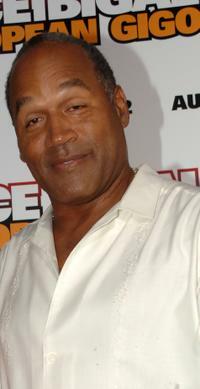 O.J. Simpson at the premiere of "Deuce Bigalow: European Gigilo." 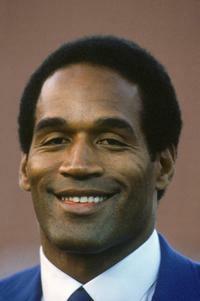 O.J. Simpson at the season game on Monday Night Football circa.